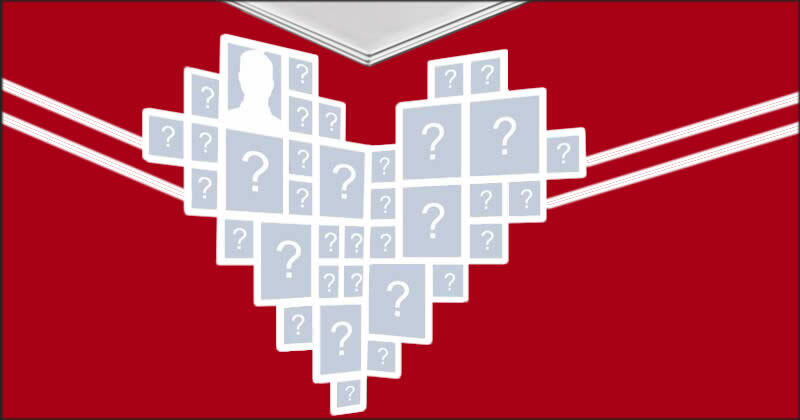 Beautiful heart made of your profile picture + 35 friends! Your photo drawn on a notebook and a note of your choice! Why 2016 is being a special year in your life? Remember 10 reasons!